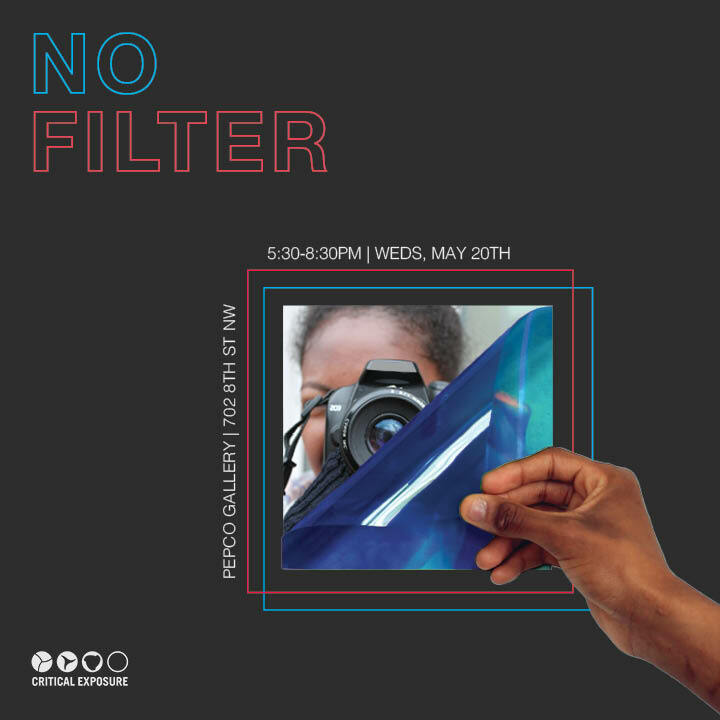 Please join us for NO FILTER, Critical Exposure's 10th annual exhibit of youth photography for social change. 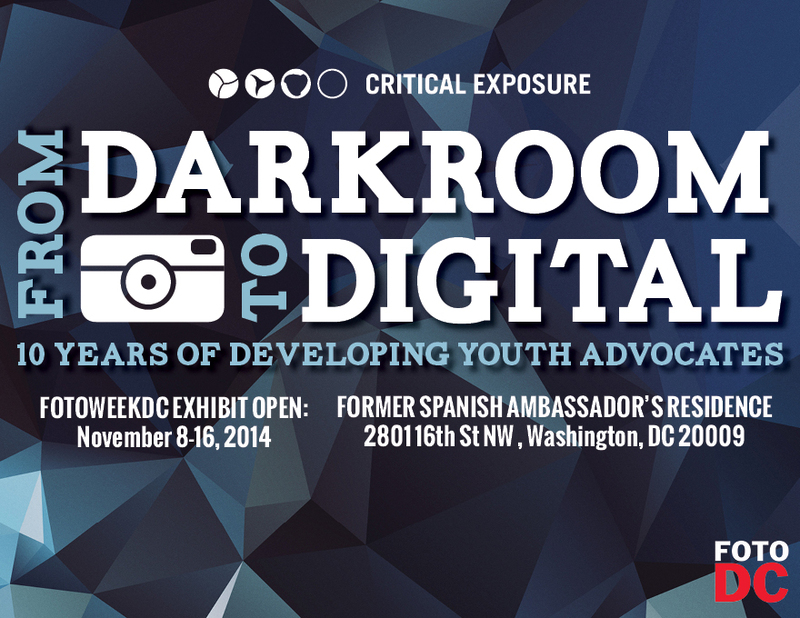 See and hear an unfiltered view of young people's experiences in D.C. schools and communities. 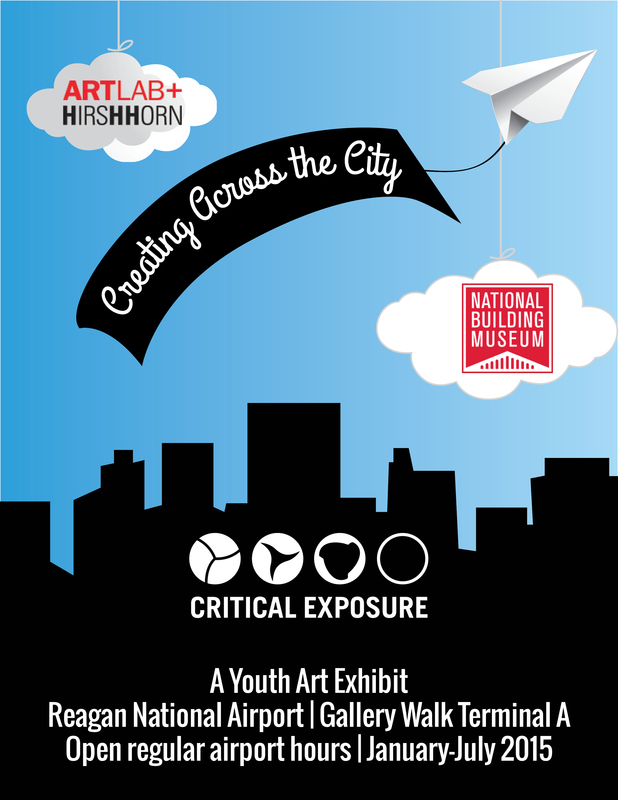 On Wednesday, May 20th from 5:30-8:30pm, we're hosting our annual celebration and reception with free food and drinks. RSVP to secure your spot and speed up the check-in process. The event is free. Suggested donation of $35 for those who are able. 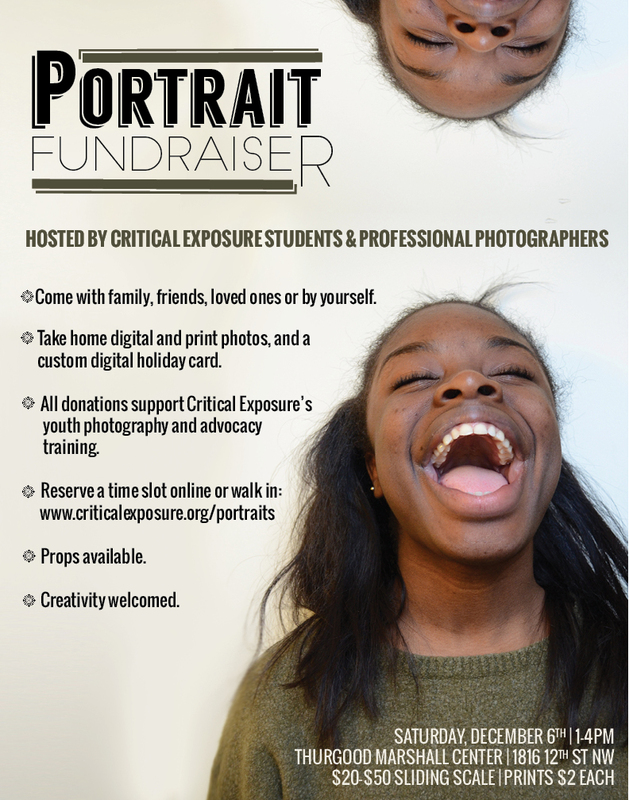 Come help us celebrate our students' amazing work! 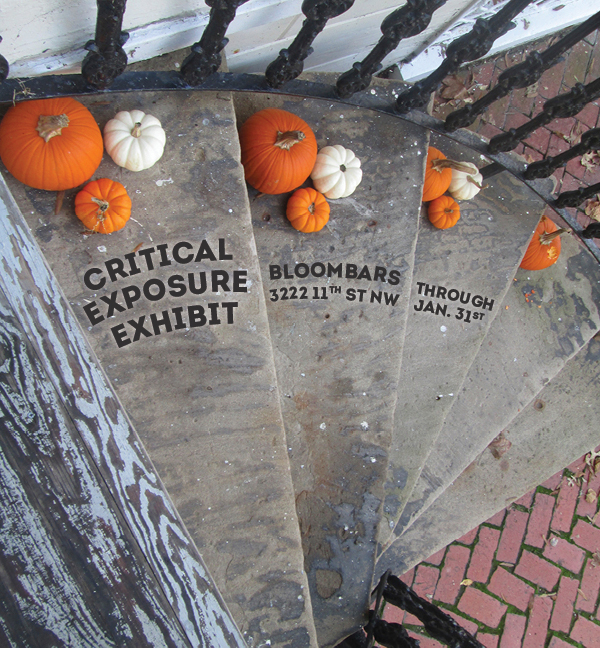 Critical Exposure is excited to partner with BloomBars, a community organization that supports social justice through a myriad of arts including poetry, dance, music and film. 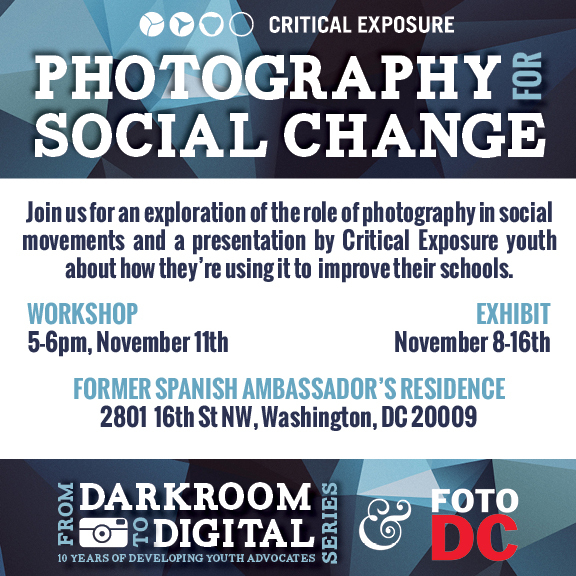 This exhibit’s never-before-seen images from this fall’s Youth Internship and Fellowship programs showcase our students' introduction and experimentation with photography. 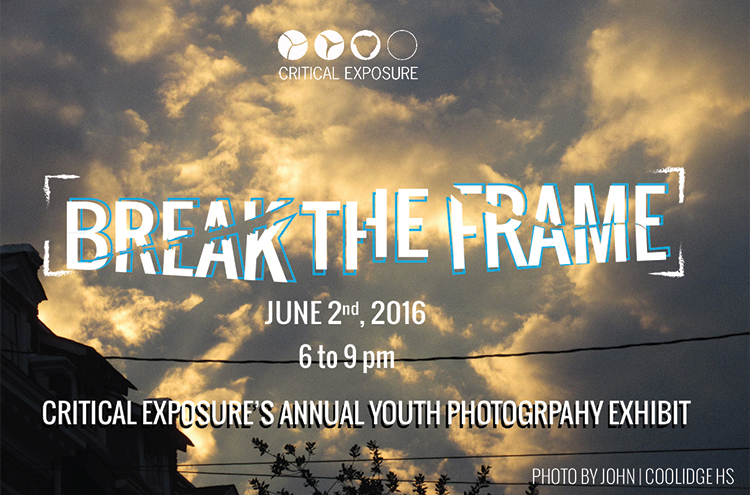 This exhibit also features the work of students documenting the school-to-prison pipeline. See images from the event here. 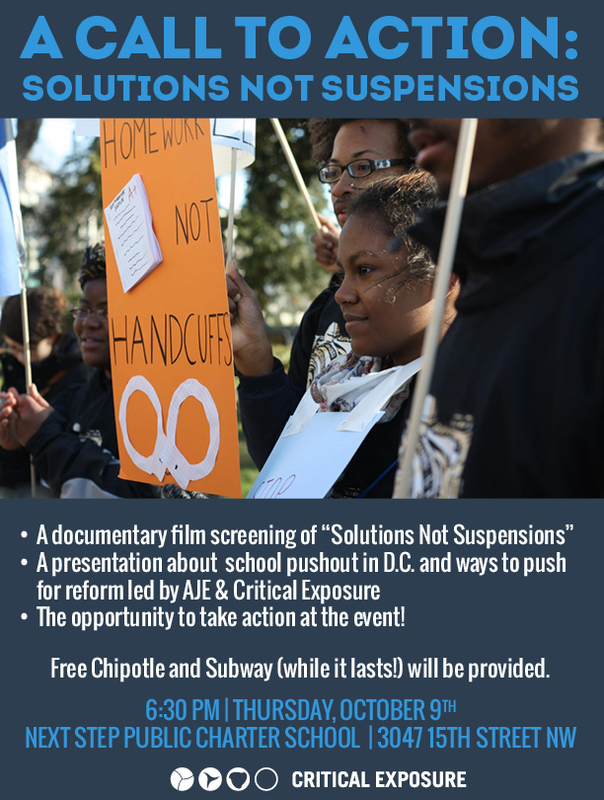 A Call to Action: Solutions Not Suspensions! A Call to Action： Solutions Not Suspensions! 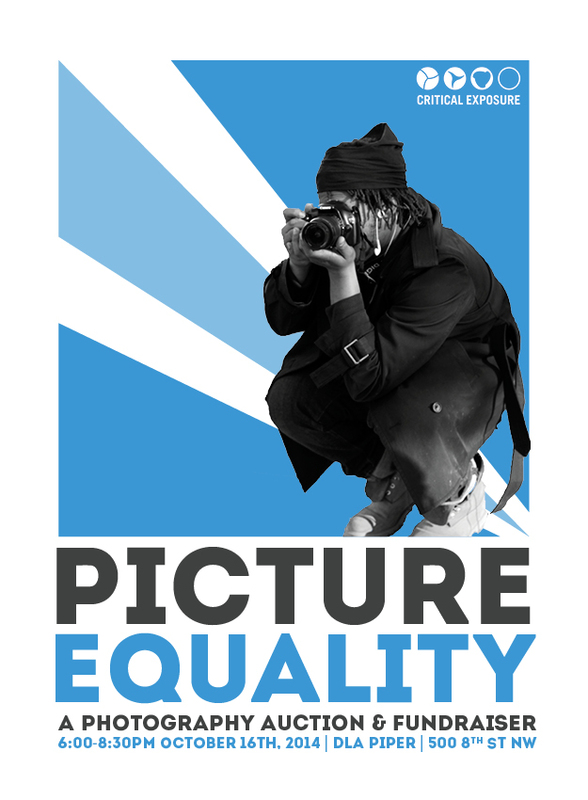 The opportunity to take action at the event! Thursday, October 9th, 2014 at 6:30 p.m.
Free Chipotle and Subway (while it lasts!) will be provided to participants at the event. 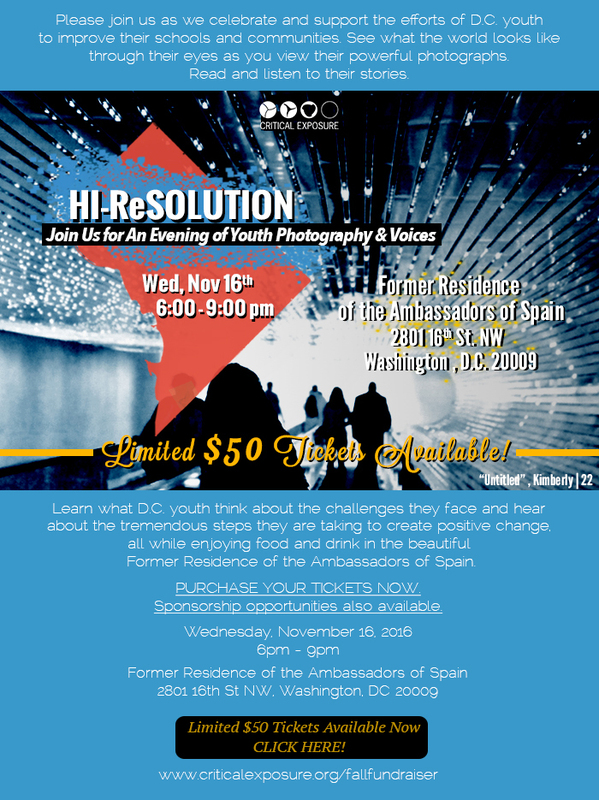 RSVP preferred but not required at stacey.eunnae@aje-dc.org. If you need a reasonable accommodation, interpreter, or would like to RSVP by phone, contact Stacey Eunnae at(202) 678-8060.